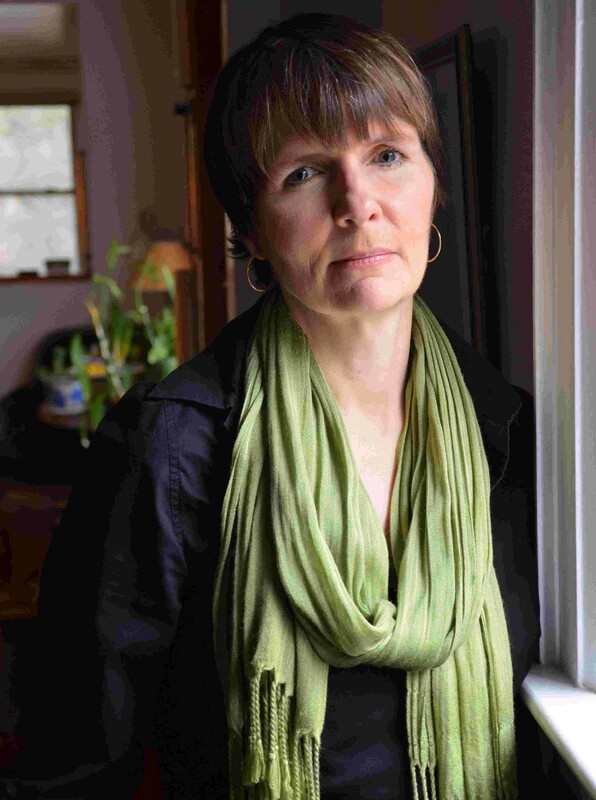 Cordelia Strube is an accomplished playwright and the author of nine critically acclaimed novels, including Alex & Zee, Teaching Pigs to Sing, and Lemon. Winner of the CBC literary competition and a Toronto Arts Foundation Award, she has been nominated for the Governor General’s Award, the Trillium Book Award, the WH Smith/Books in Canada First Novel Award, and long-listed for the Scotiabank Giller Prize. A two-time finalist for ACTRA’s Nellie Award celebrating excellence in Canadian broadcasting, she is also a three-time nominee for the ReLit Award. She will present On The Shores of Darkness, There Is Light at the International Festival of Authors Lit on Tour event in Thunder Bay on November 1st. Shauna Kosoris: You began your career as an actor. How did you go from acting to writing? Cordelia Strube: In theatre school I had the opportunity to act in plays by the greats. In real life I discovered that complex roles for women were rare. Rather than gripe about it, I decided to try and write some. That’s so frustrating! But good for you for actively working to change things. You started out writing stage and radio plays, with your most recent ones having been written in 1989. How did you move into novel writing? Budget cuts to radio drama meant fewer contracts, and mounting stage plays requires many players all in the game at the same time. Novel writing requires me, alone, with a laptop. Do you think you would ever write another play? If all the players were in the game at the same time. I love writing dialogue and still, when asked, doctor both stage and screen plays. Thinking of dialogue, your characters all have very strong voices. Where do their voices come from? Life. I listen, watch, watch and listen. That’s fair. 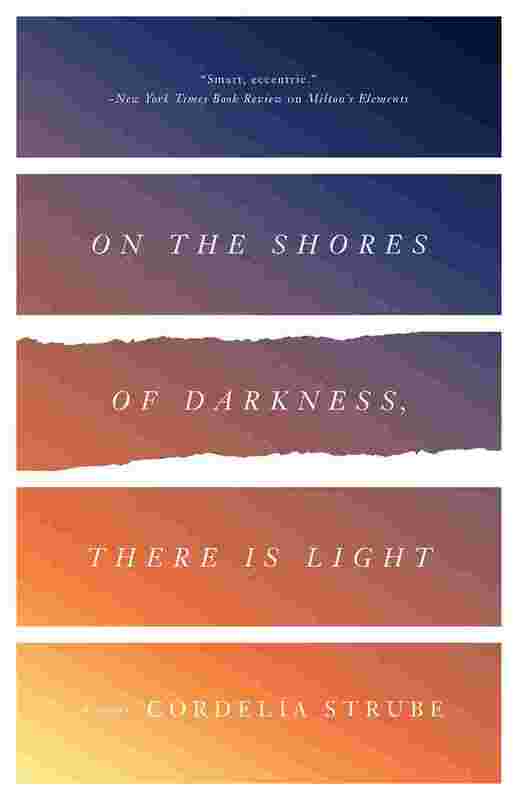 What inspired your newest novel, On the Shores of Darkness, There Is Light? I was sitting in a Tim Horton’s, people-watching through the window, and noticed a small boy with an over-sized head. He was gripping his mother’s hand as they walked, both of them ignoring the stares of passersby. In the mother’s expression I recognized a look all too familiar to mothers a.k.a. if you hurt my child, I will kill you. There was a grace and nobility about these two seemingly frail people, pushing courageously through their daily grind despite disability. Once home I googled causes for skull enlargement in children and, shazam, Irwin was born. Then I started what if-ing, which I do constantly while writing novels. What if the sick child has a well sibling? What love and tenderness is left for the well sibling who will always, in the eyes of the mother devoted to the sick child, get better? How do the well and sick children feel about one another? I wanted to reveal this complex sibling connection from both points of view, which resulted in two protagonists in a two part novel. How much of yourself is in your protagonist Harriet? She struggles in regards to questions of morality and compassion; have you struggled with these same issues? All my characters live and breath in me, so yes, I live in Harriet. I have always been an outsider, a non-conformist, a trouble maker. Not on purpose, I just try to do the right thing. The hitch is, everyone’s version of the right thing is different. That’s very true. I heard you say in an interview that you start with the first sentences of your novels but none of the first sentences in your published novels are the original first sentences you started with. 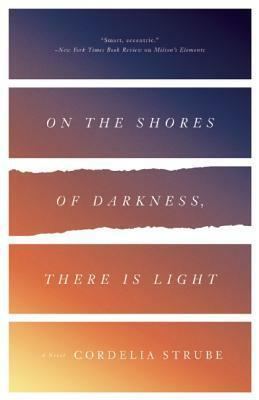 What was your original first sentence for On the Shores of Darkness, There is Light, and how did it change? Simple first sentences pull you right into the narrative. I agree with Brecht who said “Simplicity is so very difficult”. My goal is to establish what’s at stake for the protagonist asap. I avoid talking about a novel in progress because I never know if it is a novel until I finish it. I can say that it takes a look at the 21st century’s seemingly unending war in the Middle East, and corporate greed. As always with my fiction, the sneaky humour evolves from a varied cast of characters in unpredictable situations. I like to think of my novels, despite their sometimes difficult subject matter, as situation comedies. I look forward to reading it, whatever it may be in the end! I’d like to finish off with a few questions about your reading and how it relates to your writing. What book or author inspired you to write? I was an avid reader long before I became a writer. And those authors taught me how to write without me realizing it. We learn to write by reading. I had an extraordinary librarian in high school (the librarian in Lemon is based on her) who kept pushing a variety of authors at me, classical and contemporary. I rarely went to class, preferred to hang out in the library reading the Georges, Austin, Dostoevsky, Tolstoy, Richardson, Hardy, Dickens. I was, and still am, happiest when either reading or writing a novel. In theatre school I studied many plays, classical and contemporary, which taught me the importance of conflict in narrative, and that a line of dialogue can convey the essence of a character. Which is why I continue to prefer dialogue to extensive expository writing. Reading is subjective. Narratives mean different things to different people at different times. Something that resonated with me years ago may not today. Books find people. And people find what they need in books. I’ve got two on the go: Redeployment by Phil Klay, a vet of the Iraq war. the darkness of Nicholson’s prose is laced with sneaky humour. I need sly wit in what I read and write.